Ifirst encountered Saul Koll’s guitars several years ago after tiring of ‘the same old thing,’ and deliberately seeking out something diff erent, fresh and original, yet familiar enough to feel ‘classic’. That’s exactly what I found, as it also happens to be a concise description of what Koll guitars deliver. 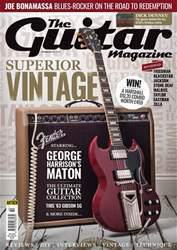 That and, of course, plenty more by way of quality, style, and a certain elusive magic that so many of us seek in a unique electric guitar. Since that first exploration I have owned a few diff erent examples of his workmanship, and currently include one in my thinned-down arsenal – a Super Glide Almighty done out in triple-bucker Les Paul Custom style, which I love dearly. 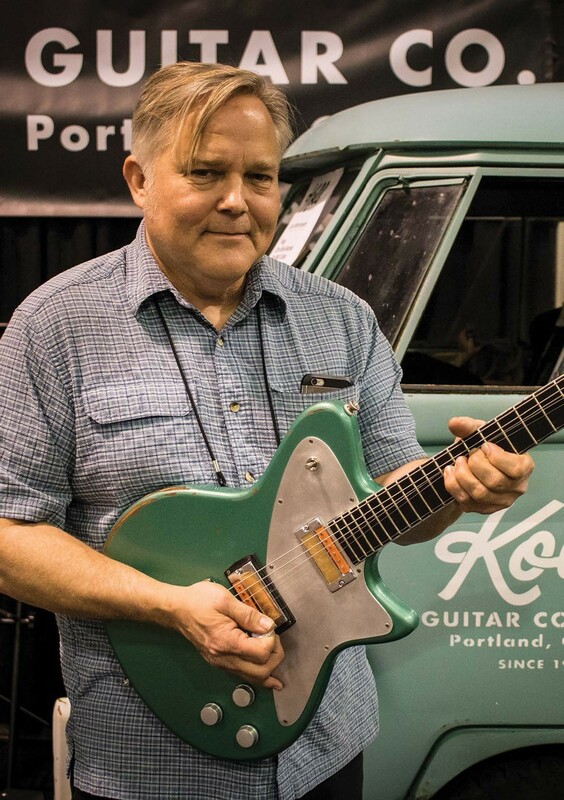 Saul is perfectly capable of making ‘just another guitar’ – something functional, good-sounding, reliable, playable – but if that’s all that his craft came down to, Saul Koll likely wouldn’t bother building guitars at all. This guy got into it for the artistry and the self-expression of the craft, and one Koll guitar owner after another will tell you that he delivers these qualities consistently.